Reason for inclusion: This is considered one of the greatest and most important war/political films ever made. It’s rare to find a war film that doesn’t pledge its allegiance to one side of the battle. In the U.S., we are so accustomed to films that either act as tributes to our soldiers, or those that paint us as bloodthirsty warmongers. There is usually no middle ground. 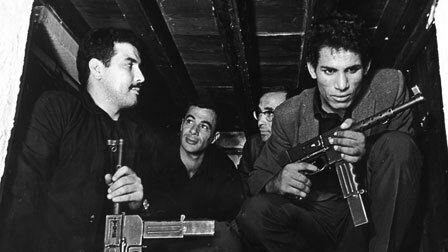 The Battle of Algiers has no commitment to either of the two sides it shows at war, and that’s what makes it so refreshing and still relevant. The film acts as a capsule of the Algerian War (1954-62) between native Algerians and its French colonists, with the greatest emphasis placed on the Battle of Algiers. This is a war I knew nothing about, but the film does a good job getting viewers up to speed. The first half of the movie follows along with the urban guerrilla tactics of the insurgents in the National Liberation Front (FLN). Their goal is simple: they want their freedom back, and they will do anything to get it. Many of the acts of the FLN could be considered flat-out terrorism. 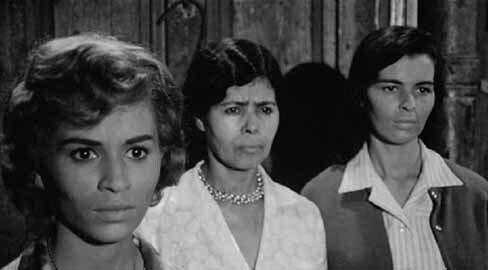 There is one particularly gripping scene in which a trio of Algerian women get haircuts and ditch their traditional garb in order to casually stroll past the French checkpoints in their city. Once through, each woman obtains a bomb, heads to a populated area and leaves their purse — containing the bomb — behind in a hidden location. The destruction is horrifying and we are there to see it all — the effects are made worse due to the fact that we are shown shots of people sitting down, eating, talking, basically not knowing that they are living the last moments of their lives. The shot of a little boy eating ice cream slayed me. With the FLN it’s all or nothing, and while we can empathize with their request for freedom, we sure as hell can’t sympathize with their terrorist actions. The second half of the film focuses on the French army paratroopers who are sent in to find and kill all of those active in the FLN. This group of elite soldiers, led by Lieutenant-Colonel Mathieu (Jean Martin), are there to do their job, nothing more, nothing less. Their tactics are as ruthless as the rebels — torture, assassinations and lynch mobs are just some of the Draconian methods they use. Their method is to systematically take down the movement, one-by-one, before ultimately reaching the head of the group. 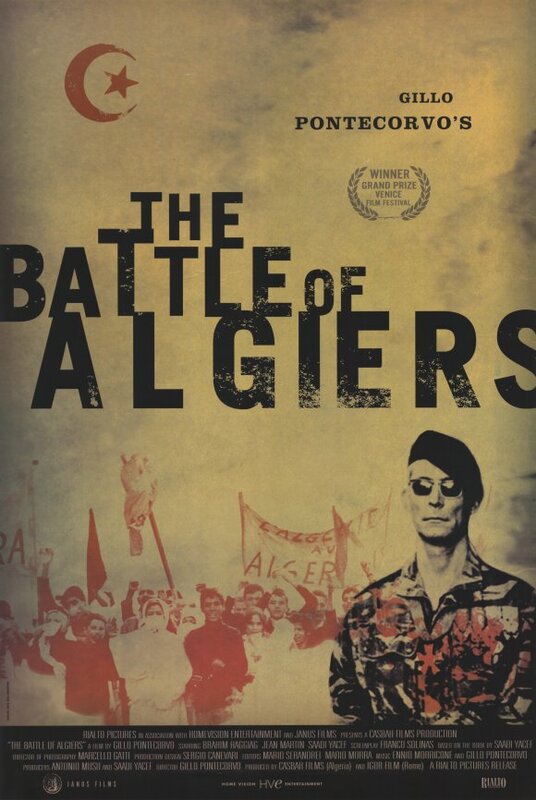 The Battle of Algiers is shot documentary-style, making the presentation even more effective. While everything is staged, certain scenes could easily pass as news reel footage. Director Gillo Pontecorvo made sure to include a disclaimer at the beginning of the film stating that this was shot live. The cast is composed of almost entirely unknowns, with Jean Martin being the only professional actor in the bunch. As such, there is little in the way of character development; instead, Pontecorvo relies on the war itself to tell the story. We know some of the participants in the revolution (the actual insurgent, Saadi Yacef, even plays someone loosely based on himself), but they are bit players in the grand scheme of things. This is a battle between two nations. 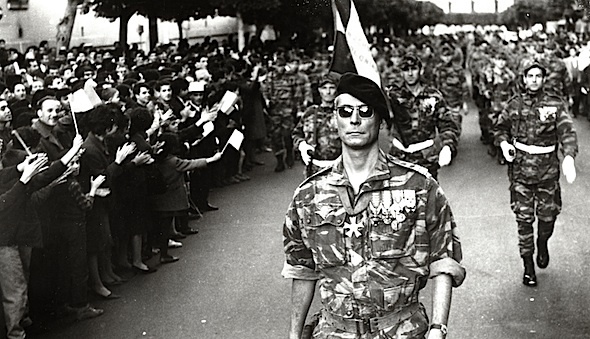 The influence of The Battle of Algiers is still widely present today. In 2003, during the beginning of the Iraq War, the film was screened for Pentagon employees. In the late 60s, it was mandatory viewing for Black Panthers. The film is perhaps most relevant today, given the recent Arab uprisings in Egypt, Libya and other countries. This is one that has stood the test of time, and will almost certainly continue to do so. I have got to watch this film. I believe this film is screened it at the US Military Academies–maybe just West Point–to show how difficult it is to fight against a committed enemy and occupy a country. It’s hard to watch a movie like this and not think of something like, say, Syriana. Or really, a billion other movies. It was a groundbreaker for sure. If you want to continue down this path a little, Costa-Gavras’ Z is another great choice. Not that it’s the same- it doesn’t have the same stark realism- but it’s very much a true political crime thriller, international, with French roots. Yeah, I would love to see more films like this. Will have to check out Z soon. I should probably watch Syriana, too. Thanks for the recs! Hadn’t heard of this movie, but it sounds very interesting. Nice review! Thanks, Nostra. This one is a classic for good reason. 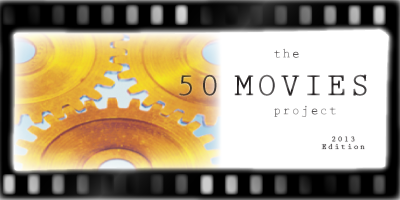 An excellent critique of a film that shocked decades ago and solidly resonates today. Infinitely insightful and claustrophobic with no real winners or losers. It’s near documentary look and feel fits like a glove. I kind of go along with John and his suggestion of Costa Garvas’ ‘Z’. A very politically inside film of its time. I would also recommend ‘Lost Command’ with Anthony Quinn and George Segal, from 1966. With Quinn as a French Legionnaire and survivor of Dien Bien Phu sent to Algeria to clean up the rebels in the cities and beyond. Thanks, Jack! Just added Z and Lost Command to my queue. Sounds like that could be a good double feature right there. Much appreciated! This looks too good not to watch and you’ve really peeked my curiosity. I’m surprised I’ve never even heard of it before. Going to have to track this down. Oh free a YouTube film! Love it, thanks so much. I think I’ll watch it maybe tomorrow. Never heard of this and yeah, this is a war I knew nothing about also. Sounds like an intriguing film though, great review Eric. Thanks, Ruth, it’s just as relevant today as I imagine it was back then.